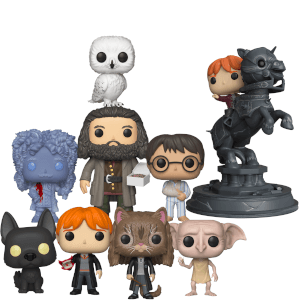 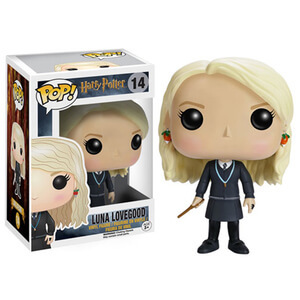 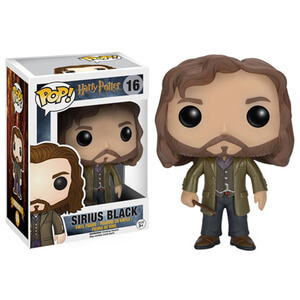 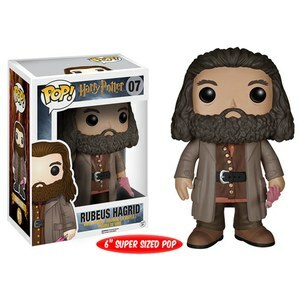 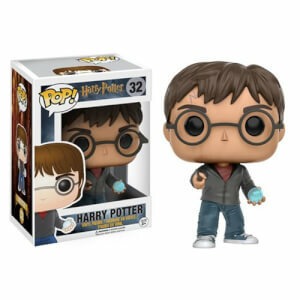 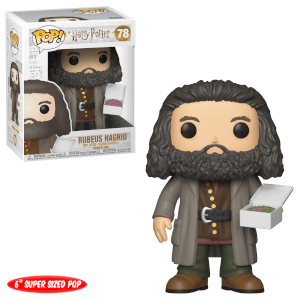 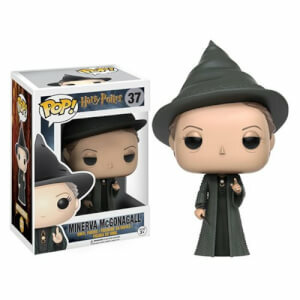 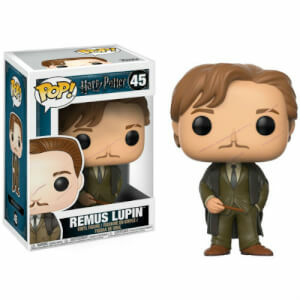 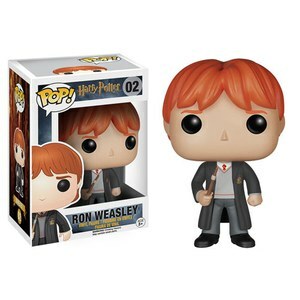 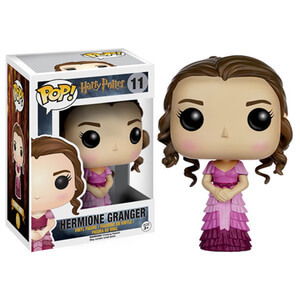 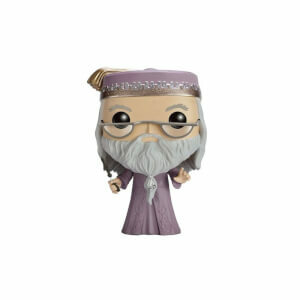 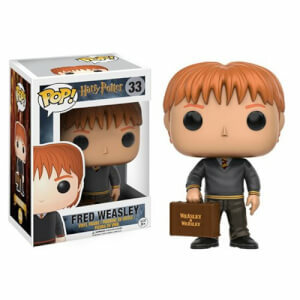 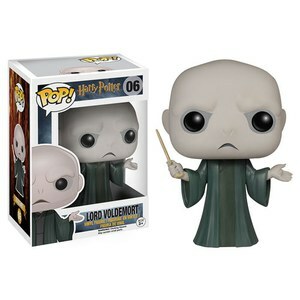 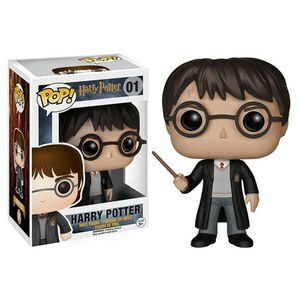 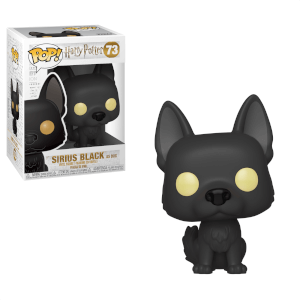 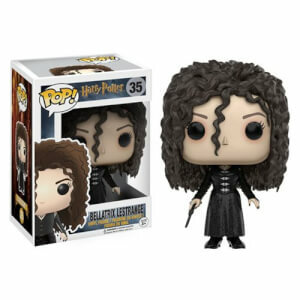 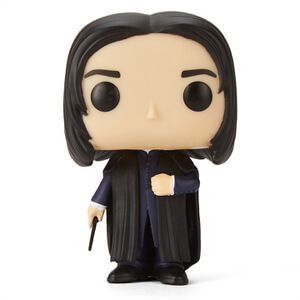 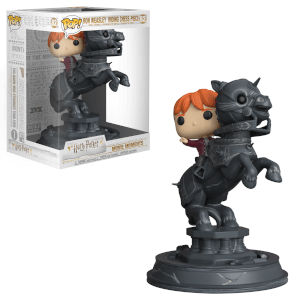 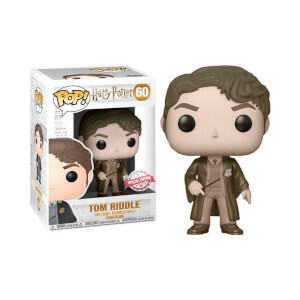 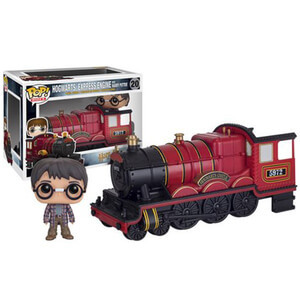 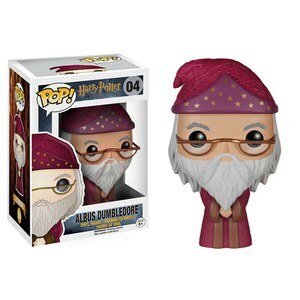 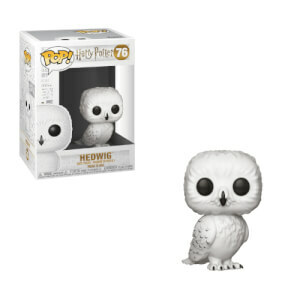 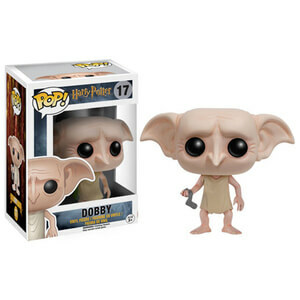 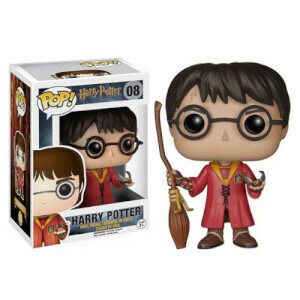 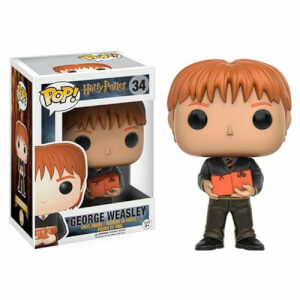 Find all of your favourite Harry Potter Merchandise, here at Pop In A Box - we've got all pops ever made, clothing, key chains and much, much more! 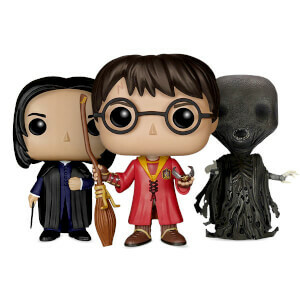 All of them gathered in one place for you! 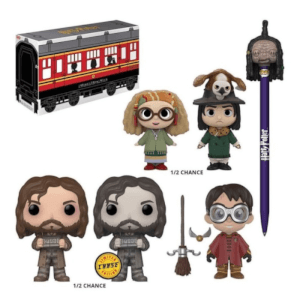 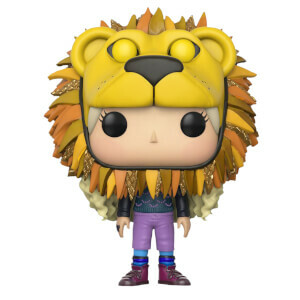 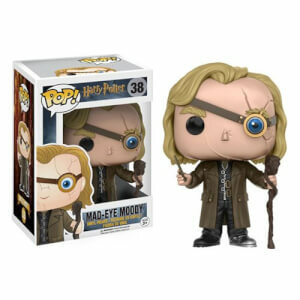 From the latest Harry Potter and Fantastic Beasts Pops to be released to epic clothing, you need look no further!